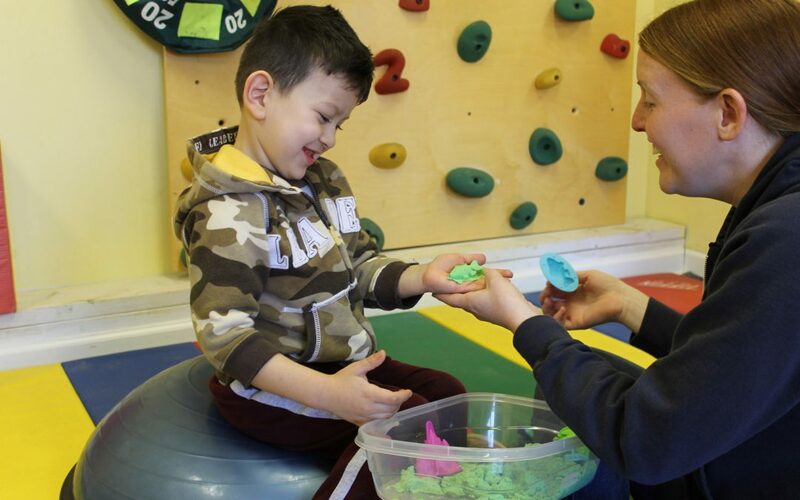 We are currently seeking a Speech-Language Pathologist and an Occupational Therapist for our Hippotherapy Program. We are seeking an occupational therapist to work part-time at our Conover location. Please see the job description below for further information. We are currently seeking a Speech-Language Pathologist for all three of our locations. Applicant has the option to choose just one location or to travel to up to all three locations should they desire additional hours. There is also a potential option to conduct sessions at our satellite location at Bit of Hope Ranch in Gastonia. Please see the job description below for further information. To apply, please send a resume and cover letter to shininghopefarms@gmail.com. What is Therapeutic Riding? Meet Amy and find out. Shining Hope Farms is a 501(c)(3) organization whose mission is to enable children and adults with disabilities to achieve functional goals through the use of equine assisted activities and Hippotherapy.